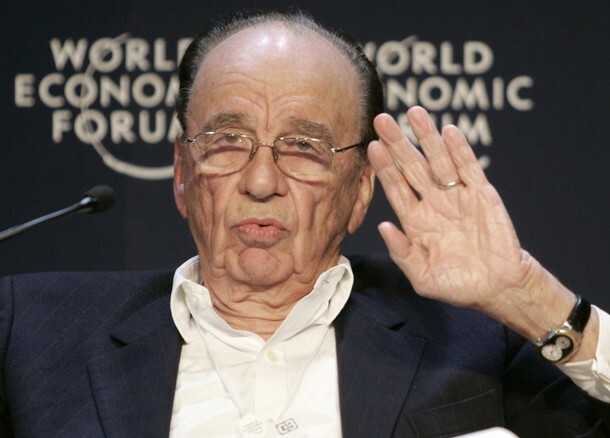 Handing over Dirty Des' media empire to the Mirror group can only be a good thing. If reports in the BBC and Financial Times today are to be believed, the owners of the Daily Mirror look set to buy the Daily Express and Daily Star. This is potentially big news for progressives. The Express is arguably the most vociferously right-wing newspaper in Britain – going way beyond any of Rupert Murdoch’s regressive leanings. The Daily Mirror on the other hand – and other papers in Trinity Mirror’s collection, such as Scotland’s Daily Record – is almost alone on the newsstands in standing for equality. Far from stoking xenophobia and reaction, the Mirror is one of the few progressive tabloids. It could soon have a friend. 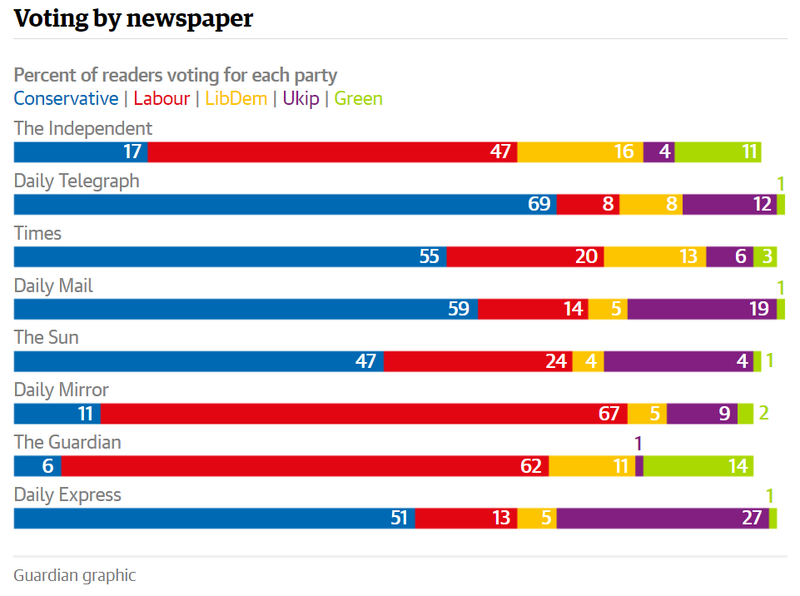 While the audiences of the two papers are different – in the 2015 election 27% of Express readers voted UKIP after it was the only paper to back Nigel Farage’s party – there is an element of chicken and egg here. Were the Express to soften its piercing tone on immigration and the EU, would those voters have opted for Farage’s lot? The Express sells nearly 400,000 copies per day, but it’s influence goes beyond its readership. This is a paper that has put immigrant-baiting untruths on its front page for years. It has put nonsense about ‘EU bendy banana bans’ onto radio news roundups and waged an unrelenting campaign against Europe – including the misleading claim ‘98% say no to [Cameron’s] EU deal‘, a front-page splash based on a text-in from its own readers, and which led it to being slapped down by the industry’s own regulator, IPSO. It has screamed that attempts to give ensure EU citizens have rights after we leave the EU is ‘blocking Brexit‘. It has spread fake news, and under owner Richard (Dirty Digger) Desmond has turned the paper into what is essentially UKIP press release. And despite catching wind of their collapse this year and backing the Tories, its narrative has not changed. No one is suggesting a Trinity-owned Express would become a beacon of hope and progress – Trinity Mirror is a business after all. But the Express used to be a highly respected paper – rather than one which employs journalists to spread actual conspiracy theories or to spread Russian propaganda about Syria. And its sister paper the Daily Star is little better – it came under fire in 2011 for appearing to back the fascist thugs of the English Defence League, a move which led to one journalist resigning in disgust. Taking these raging rags out of the hands of Nigel Farage’s immigrant-baiting, benefit-bashing buddy can only be a good thing – and about time. Anything that alters the current Right wing Tory support of national newspapers is to be welcome. However will a proportion of the readership have to be gently weaned off their current diet of xenophobia and claimant bashing? 400,000 but the real source of anti Labour is the BBC, especially the Today Programme. Newsnight is not immune as Last nights ‘interview’ by Kirsty Wark of Hilary Benn demonstrated. It was more a case of her clearly very angry arguing with Benn. He came off best. This presenter is well past her use by date as she cant conceal her loathing of Labour. If this is true, it is great news. Kirsty Wark may not have been overly respectful towards Hillary Benn but that’s no reason to say she’s anti-Labour. In a BBC which is stuffed with paid up card-carrying Tories she’s one of the few who isn’t party political. She has personal friends in all the main parties. She’s certainly no leftie, but she’s less right wing than virtually all her colleagues. Lastly the expression “well past her use by date” is pure ageist crap. The Express has a circulation of 400 000. It is unlikely that the circulation managers of the Mirror Group will permit much change in the Express stance if this would harm the level of income. I had a neighbour who was a senior journalist with the group and he said that the paper’s political stance was heavily dictated by the market analysis of the circulation. Given the strength of the LEAVE vote in traditional Labour voting areas, I suspect the any Mirror-owned Express will continue to spew antiimmigrant bile.